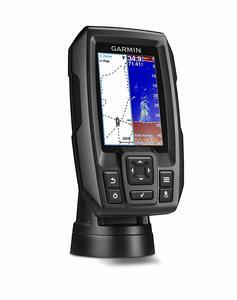 Garmin Striker 4 Review - Mark Those Hot Fishing Spots with Ease! » Garmin Striker 4 Review – Mark Those Hot Fishing Spots with Ease! Previous Post Sun Dolphin Excursion 10 – No More Excluded Fishing Spots! Next Post Walleye Ice Fishing Tips – 5 Proven Tips That Work! Great comprehensive review Cory! Pity about the lack of carrying case but I’m sure I can live without it… looks like a great piece of kit at a reasonable price. I used to love fishing and went all the time. I’ve recently picked up the desire again and am surprised how far technology has come. This fish finder seems like a game changer. Being able to mark locations, especially dock locations as well as speed information is so helpful to make a great day fishing even better. The life cost for a quality brand surprised me. This will be on the boat next time I go out. 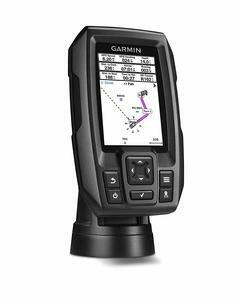 Hi Jeffrey, if you purchase the Garmin Striker 4 let us know how it works for you. 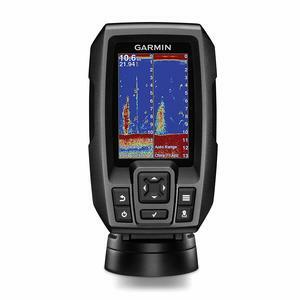 Thanks for writing this good quality product review about Garmin Striker 4 fish finder. I would not even know this type of product exist if I did not read your article. I have many fisherman relatives who are not aware of this type of product. I believe they will be happy after knowing this information. I am going to share it with them. Thanks for your excellent review of this important product. You are welcome. I’m glad you got some useful information from this review. Thank you for this post, I find it really great and helpful. 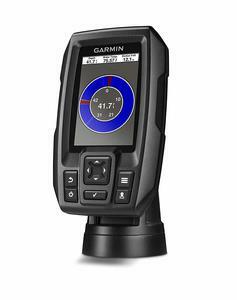 I think the Garmin striker 4 is a good product given the array of the nice features it possess.At a price a bit less than $100 i think it is cheap and highly affordable, is there a money back guarantee and can it be shipped to anywhere in the world? There is a 2-year limited warranty and can be shipped world wide. As you know, my friend wants to become a good fisherman, but sometimes he has no idea what and how. Now, I’m pretty sure he never heard about this device, as neither did I. But I will show him this post, and I will convince him he has to buy it, look at all the advantages it has!